Who is David Aeida? And what does he know that has so many people pursuing him? David doesn’t know. He can’t remember anything about who he is. But he finds himself ensnared in a vicious conflict between a religious cult and a guild that patrols the crossings between multiple universes. They will both stop at nothing to gain whatever knowledge he possesses. Most dangerous of all, is the implacable hunter, known only as the Seeker, who has his own reasons for wanting to find David. 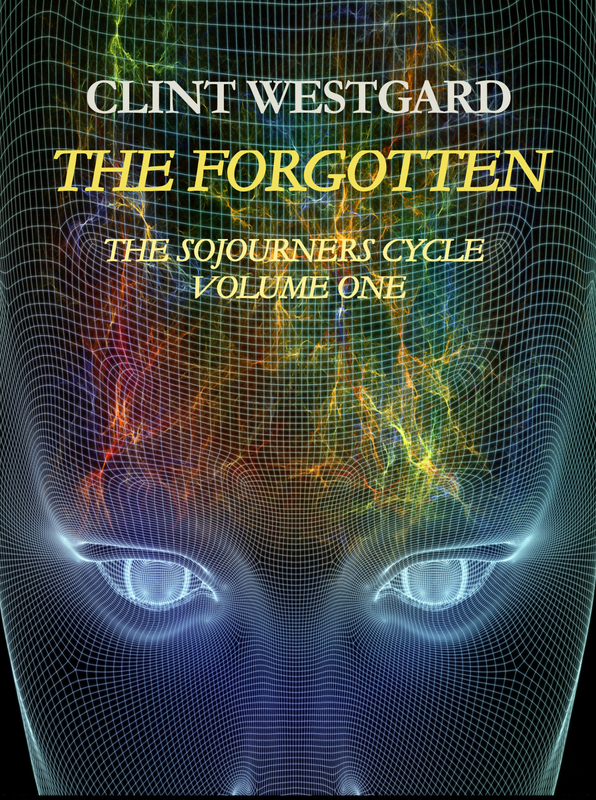 The Forgotten is the first volume of the Sojourners Cycle, a science fiction epic that will encompass the fates of universes and humanity itself.